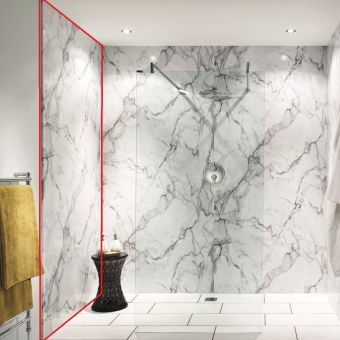 Showerwall is complete shower panel solution for your bathroom and a great alternative to tiles. 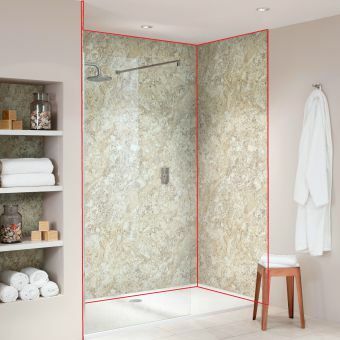 Each Showerwall shower panel is constructed from water-resistant MDF and covered in a high-pressure laminate. 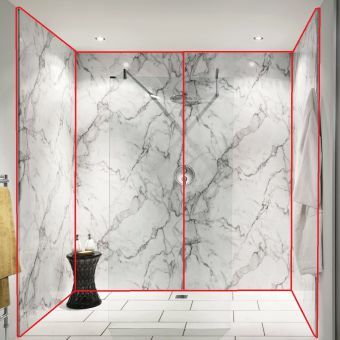 You can be safe in the knowledge that Showerwall is not going to let any water get past it. 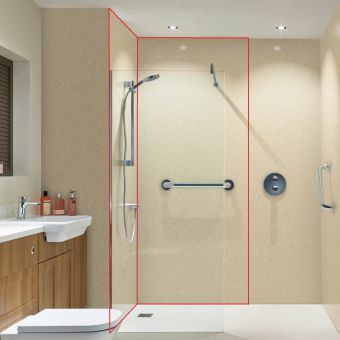 Showerwall has been engineered to be watertight and a cost-effective solution to just tiling your bathroom. 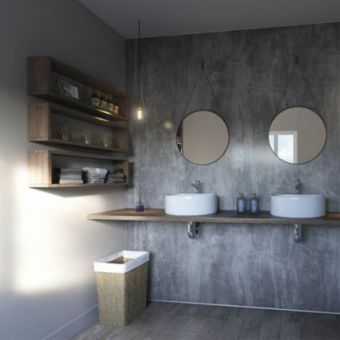 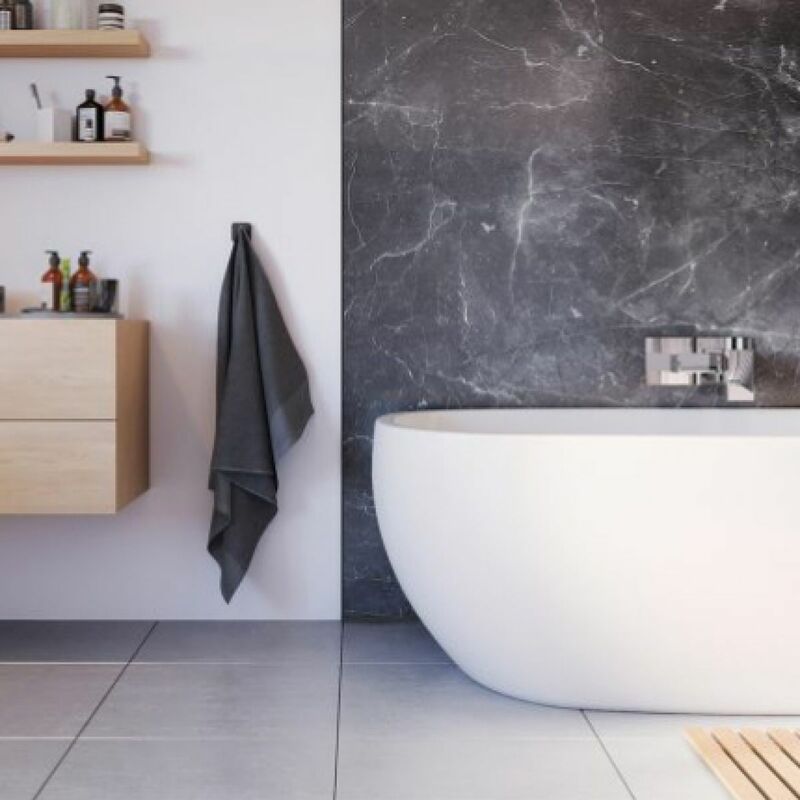 Not only are the shower panels better at dealing with water, they are also far more hygienic as they are grout-free surfaces, so there are no nooks and crannies for mould, dirt or germs to build up. 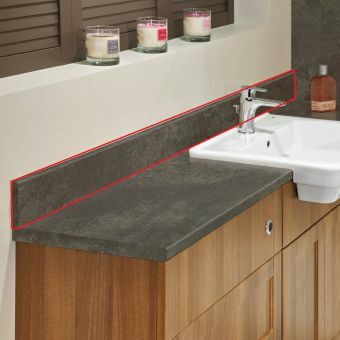 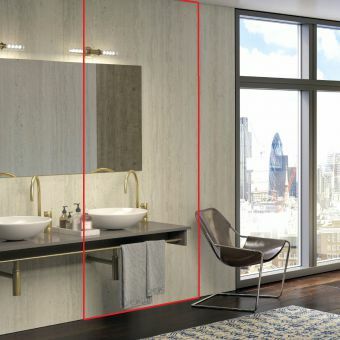 Showerwall comes with a 15-year manufacturer's guarantee when installed correctly and according to the manufacturers' instructions and used in conjunction with approved showerwall products such as Sureseal.